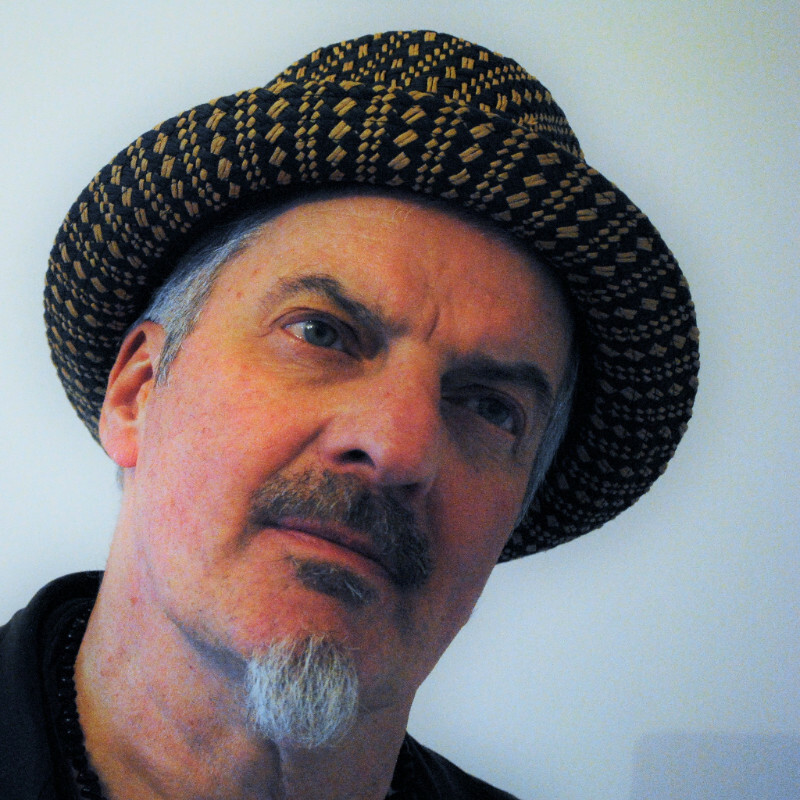 The forthcoming release for Jazzman will feature Nat Birchall treading new paths towards spiritual communion on new LP Cosmic Language. 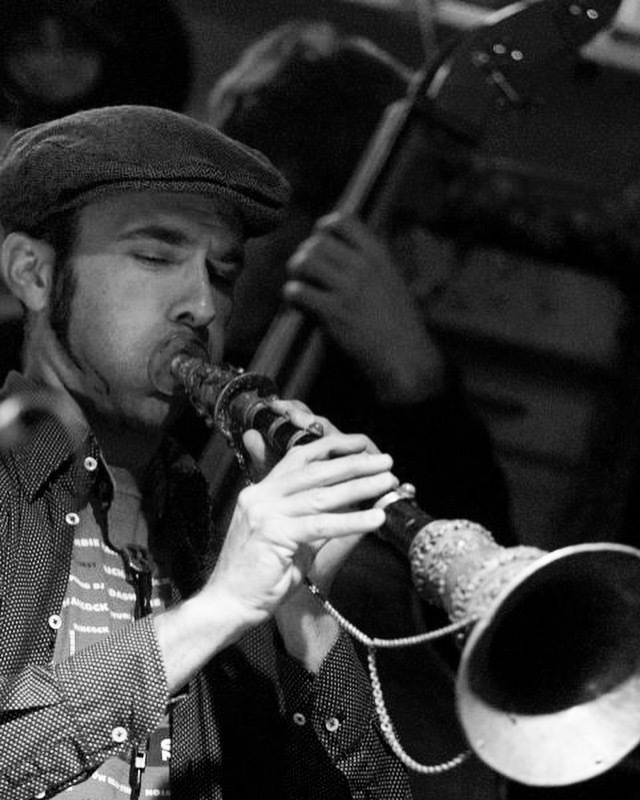 The legendary player connects jazz with classical Indian influences guided by his expert playing and flow of the harmonium. 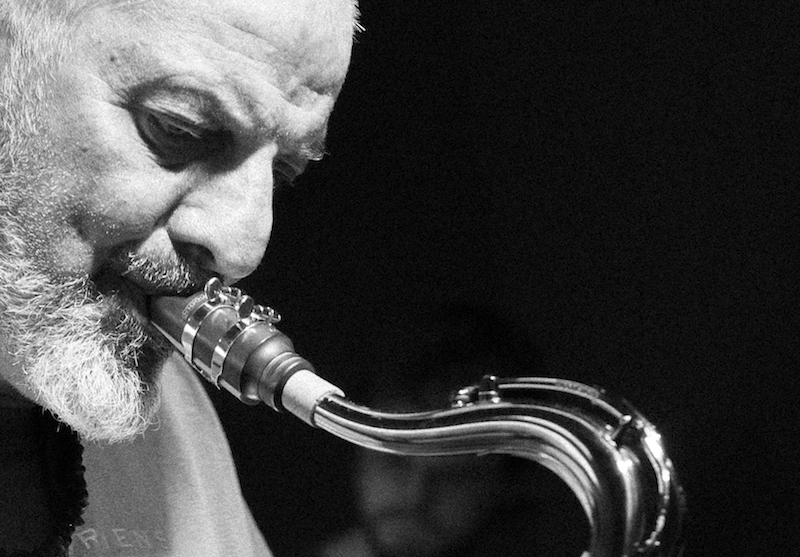 Fans will be ecstatic that the UK-based saxophonist, composer and arranger returns to the ever-trusty imprint Jazzman Records: exploring the parallel musical paths of jazz and Indian ragas. 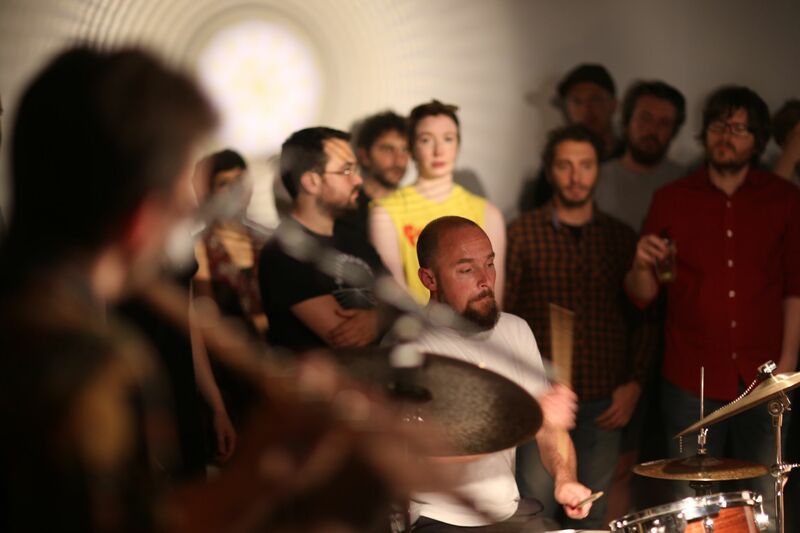 Birchall takes influence from spiritual jazz forebears, like Alice Coltrane and Yusef Lateef. The idea for the album came from an inspirational one-off performance at a meditation centre, the Maharishi Golden Dome in West Lancashire, UK. Seeking to bring a band set-up that was fitting to the quiet-minded setting, Birchall brought the harmonium with him to the concert instead of the (comparatively louder) piano. The harmonium – a small pump-like organ which sounds like an accordion – was common in the 19th century. It’s an instrument Birchall has been in possession of for many years, but hadn’t previously used in his music. Building on the spiritual context of the Golden Dome show, it led naturally to the musical approach undertaken on the album. Both the album – and the show which preceded it – were recorded with the same tight-knit group of players which have featured on Birchall’s previous albums. The record was recorded at Manchester’s Limefield Studio as were his previous three. 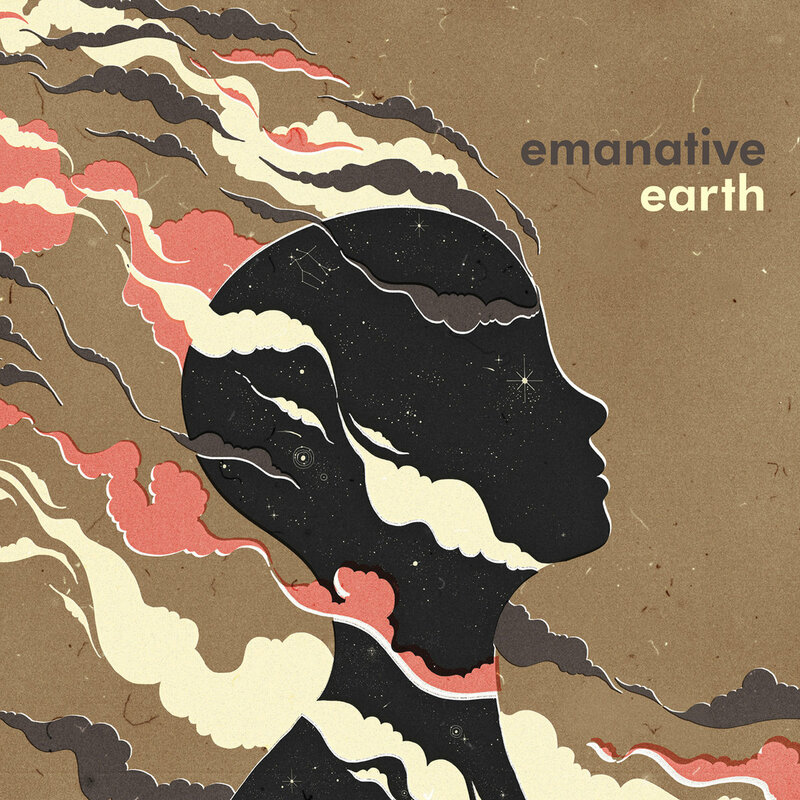 All members of the group are part of the same like minded circle of Manchester-oriented jazz musicians, sharing stages and acquaintances with the likes of Matthew Halsall (a longtime collaborator with Birchall) and GoGo Penguin. 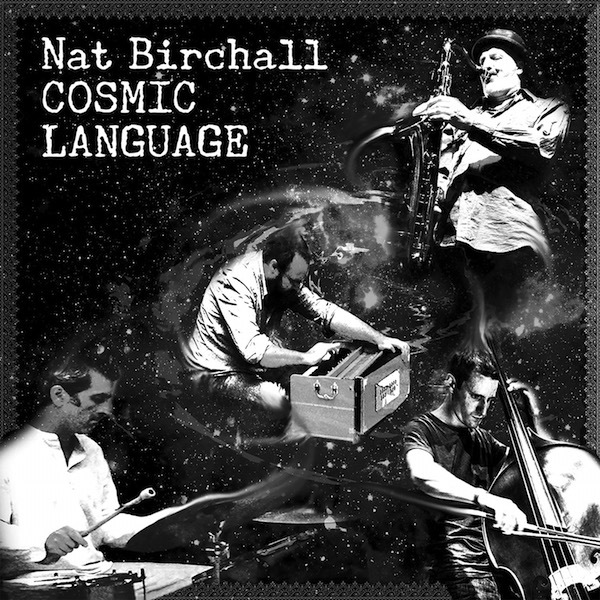 Nat Birchall’s Cosmic Language is expected to be released in early March on Jazzman Records.